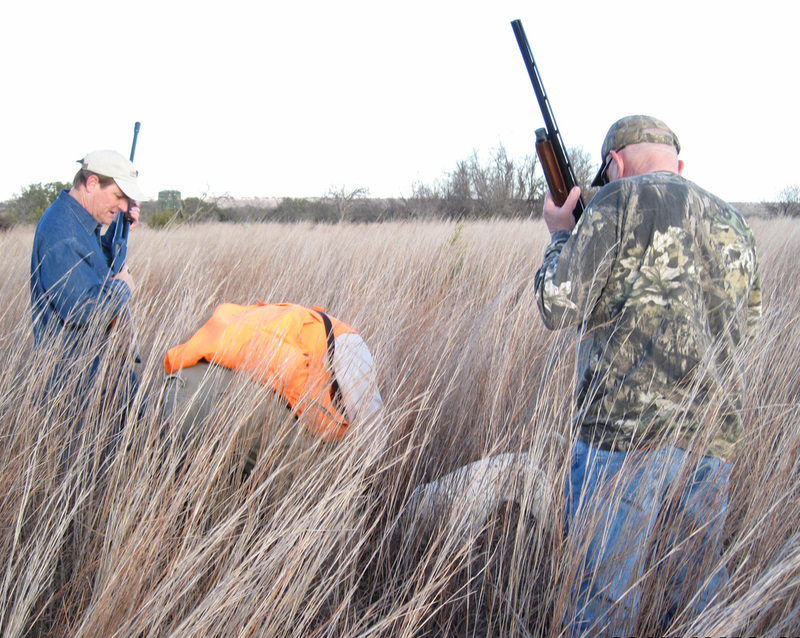 The Wendy Lou Classic Game Reserve hosts Pheasant and Quail shoots from 1st October through the end of March. 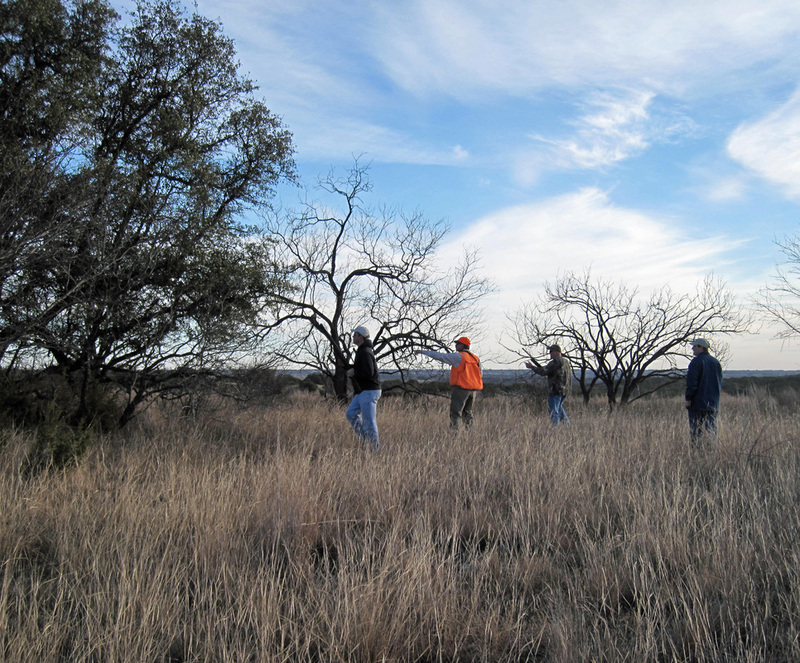 Duck shooting is also popular due to the abundant water tanks on the ranch. There is a 3 gun minimum, 9 gun maximum on all 5 star package hunts. 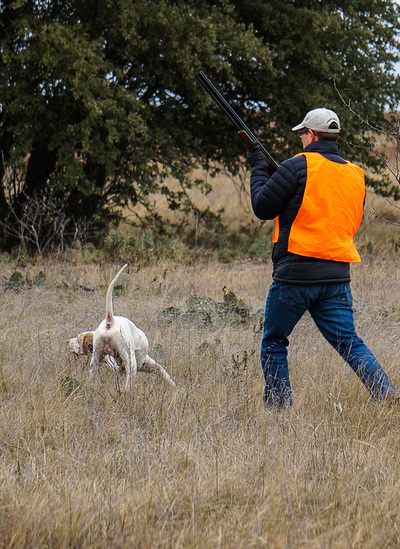 These packages include overnight lodging, gourmet meals, beverages, in field transportation, guides, dogs and bird processing. On the first day, your party will settle into their suites, meet their guides and enjoy a fine meal and beverages. 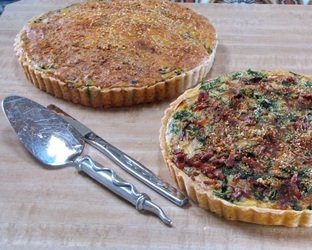 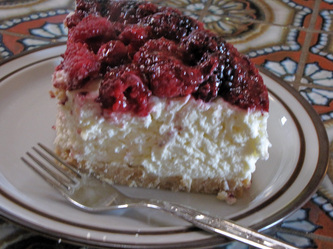 The following morning you'll rise early and after coffee, muffins etc. 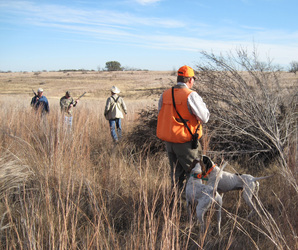 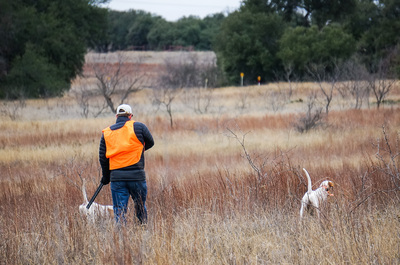 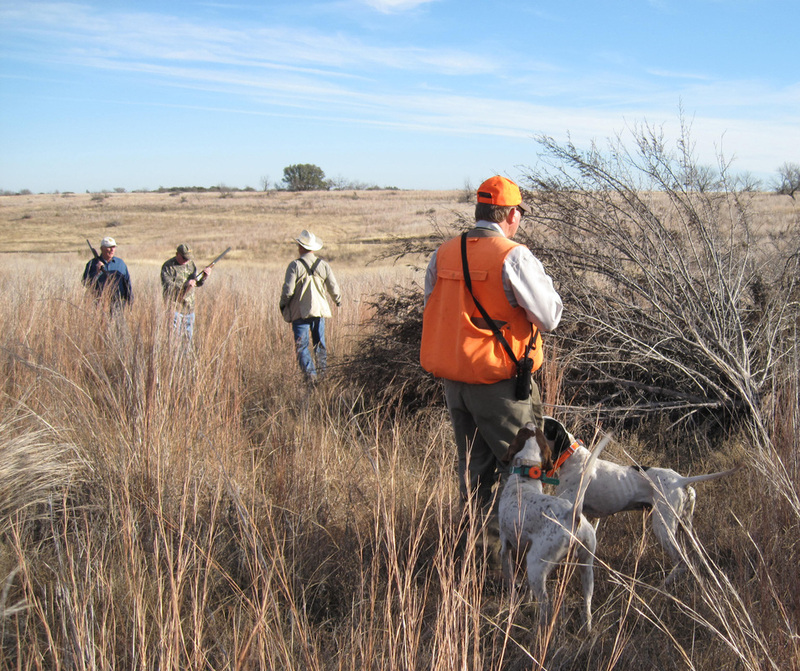 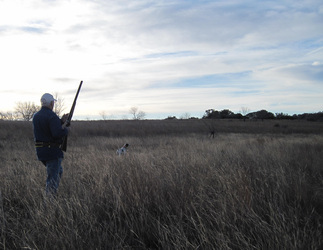 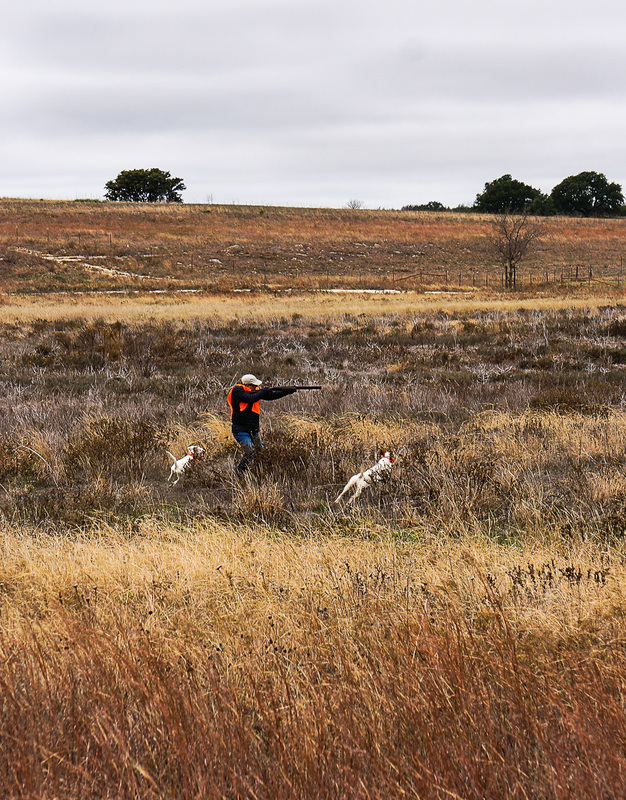 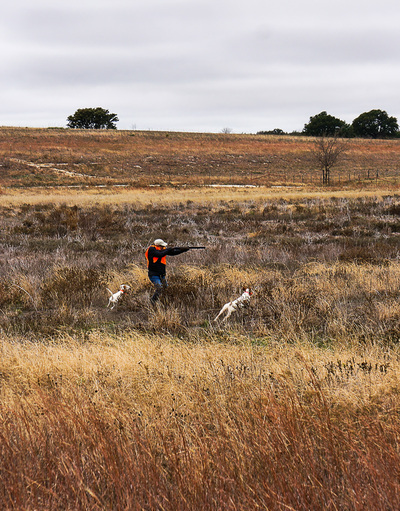 head out to the field for Pheasant and Bobwhite Quail. 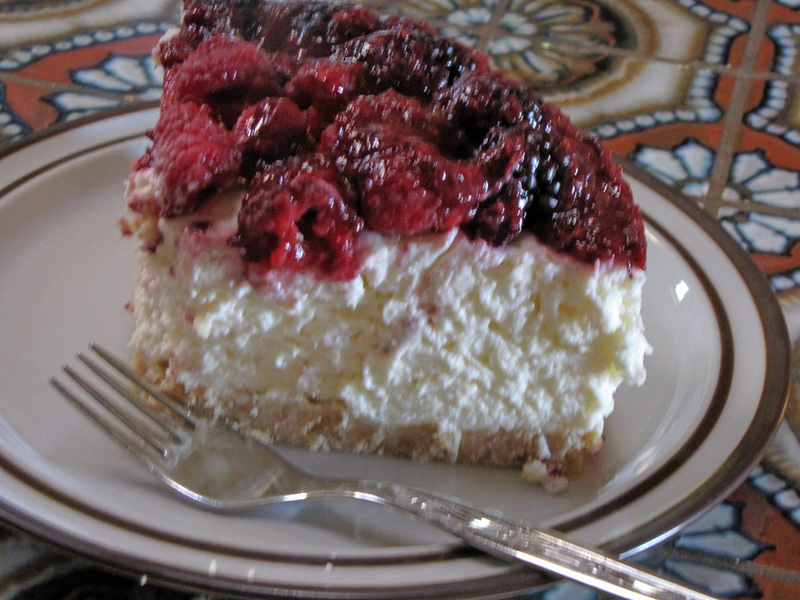 Return to the lodge for brunch and then head back out to the field for the afternoon hunt. Our ultra luxury exclusive African themed "Lookout Lodge" and "Creek Cottage" are as nice as you will find anywhere in the world and offer the discriminating sportsman a chance to enjoy the finer things in life.